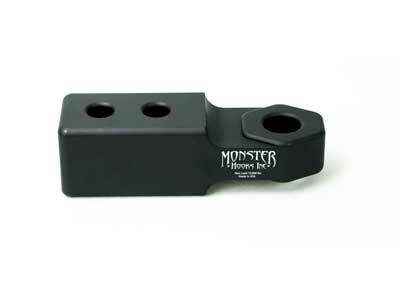 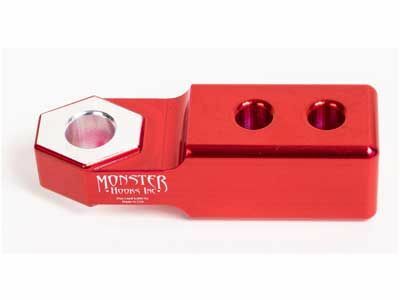 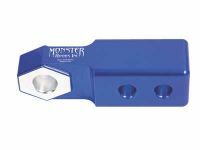 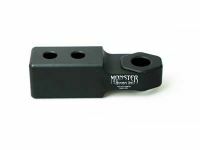 The MONSTER Hook Hitch Pro 2.0 was designed to work hand in hand with the monster swivel hook, any standard 7/8" screw pin shackle and the monster reaper shackle as well. The Hitch Pro 2.0 was made for all standard 2" hitch receivers. 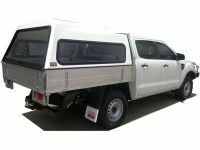 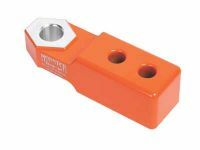 These units are lightweight, yet still capable of normal recovery operations that require a simple, safe point of attachment. 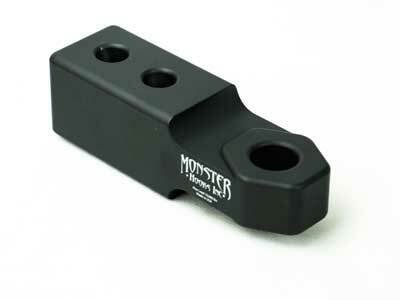 Fits common 3/4" screw pin shackles with 7/8" pins.